An L-band interferometric synthetic aperture radar study on the Ganos section of the north Anatolian fault zone between 2007 and 2011: sample interferograms. 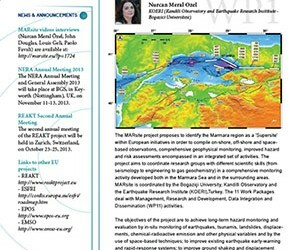 To encourage the dissemination of all the data and achievements reached within the MARsite project, we summarized them in a brochure. 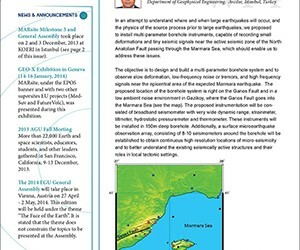 The theme of the spring issue is: “From seismo-tectonic to landslide”. 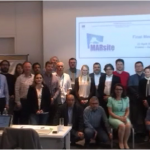 The theme of this issue is “Instruments within MARsite”. 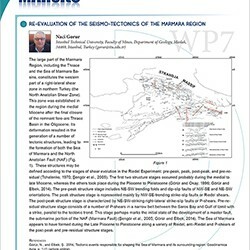 See Marsite Poster in full size.